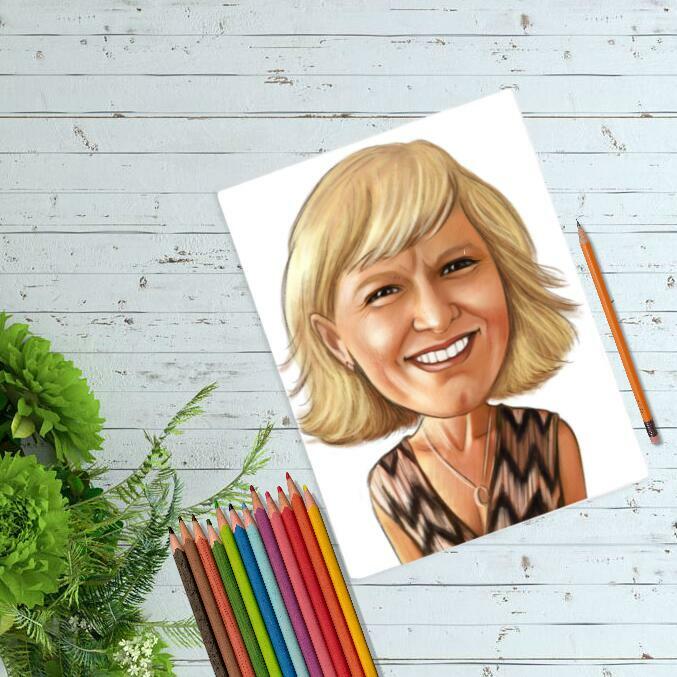 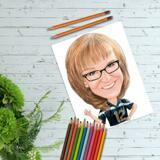 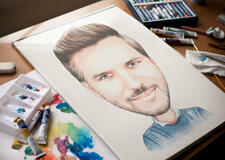 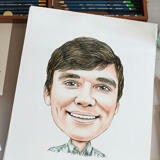 Order a personalized cartoon drawing of a person who will be drawn in style of head & shoulders portrait. 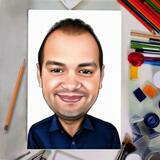 Drawing will be executed on A4 or A3 Paper with colored pencils by professional caricaturists. 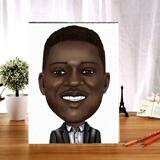 Cartoon drawing is a good gift idea for a serious person who can also appreciate such a funny gift to him. Besides original cartoon drawing on paper, which will be delivered by post within 20 days, you will get a digital JPG File on Email for approval. Digital version of pencils cartoon will also make an excellent gift to your person, because it can be printed on any surface and use in different ways. In order to get such a colorful cartoon made of regular photo, upload your favorite photo and describe your ideas below.